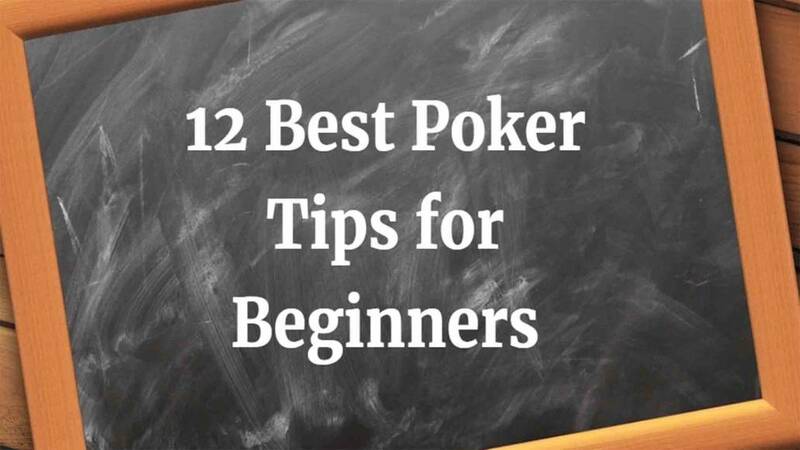 Top 12 Best Poker Tips for Beginners - Improve Your Game and Start Winning! 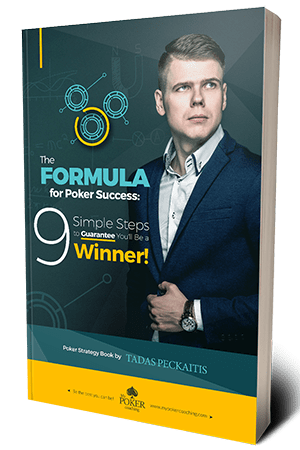 We can find many poker tips saying what is good and what is not, but in order to actually learn poker strategy and make this game profitable you need to distinguish what you should be learning at the start of your journey. If you are an experienced player, this article is not going to help you much, but if you are just starting out, it will save you a lot of time and money on the way. 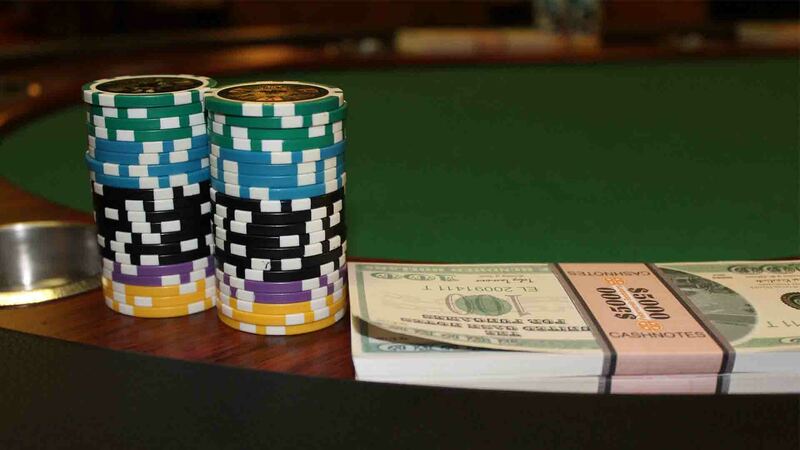 I went through all the stages from being a complete beginner to playing poker professionally for a living and in this article, I will give you the best poker tips for beginners. 1. 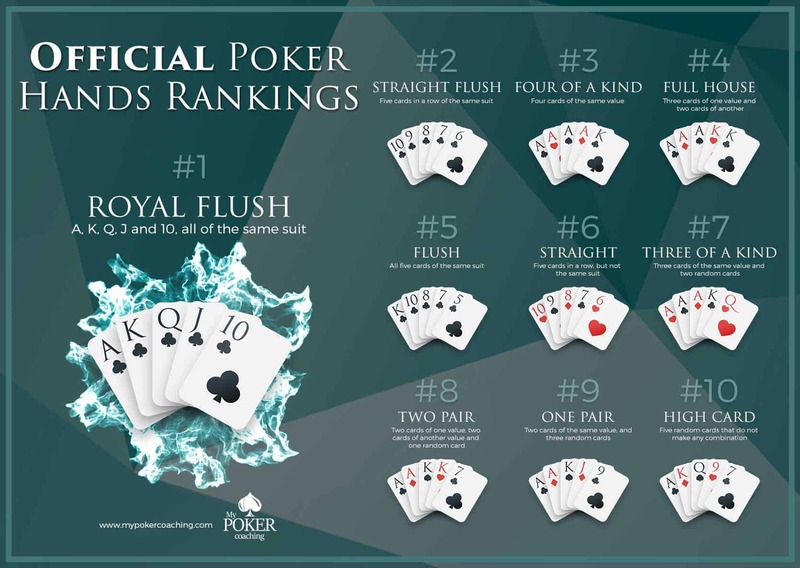 Learn the rules, positions and poker hands ranking. 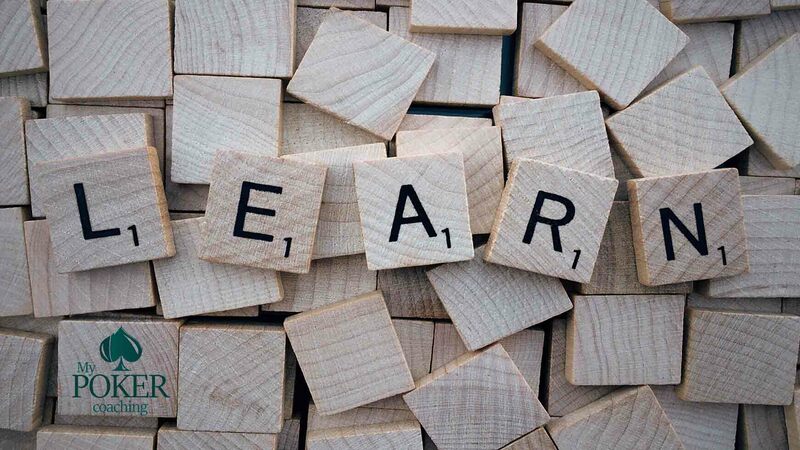 Learning positions is invaluable and you should not start playing before doing that. 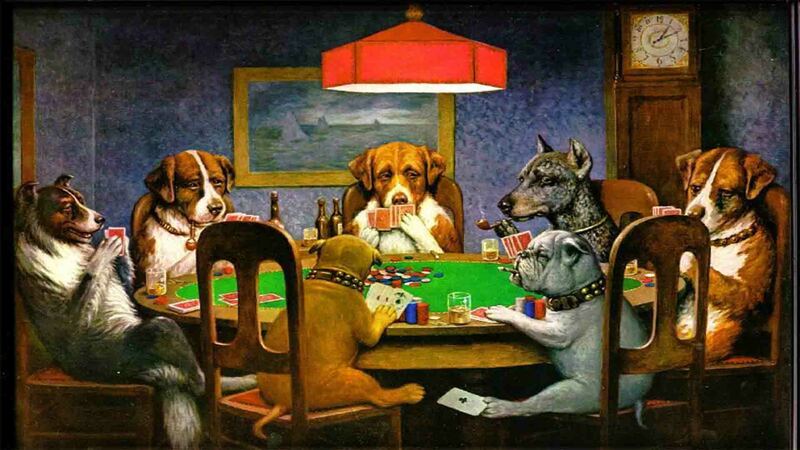 You probably have heard already, even if you did not play before, that position is very important in poker. I would say, even more, it is one of the most important poker tips you need to learn when starting out! So do not overlook it! Generally, if you have a position on other players it means you are acting after them and it enables to see what they do before making your decision. This is a huge chunk of information, which you can take into consideration. You will know if they bet or check, how long they take to make a decision and what sizing they are using. For example, seeing that your opponent checks quickly could be a good indication of him having a weak hand and you can decide to bluff knowing that. There are many examples like this one, but one thing is clear – it is better to see that information than to give it to your opponent. 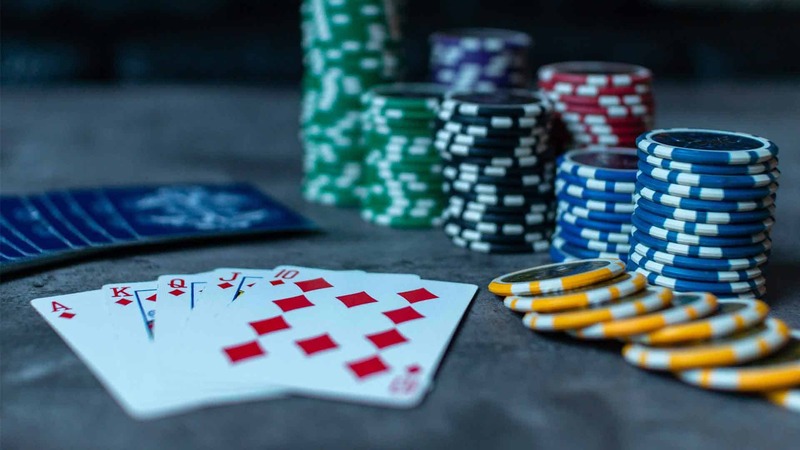 When you will be ready to learn poker strategy just remember that having a position is crucial in poker games and you should play much more hands while being in position. The hands you decide to play are largely affected by the position you are in. The later position you have the more hands you can be opening and putting much more pressure on your opponents. 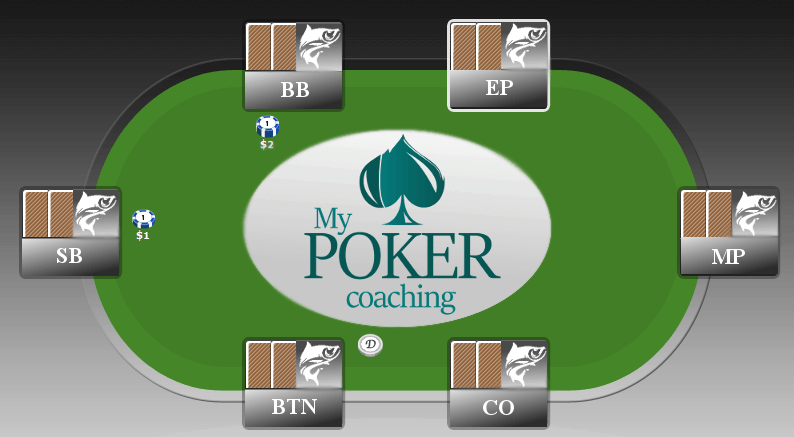 One of the first things we cover in poker coaching sessions is preflop ranges and you can take a look at my opening hands from different positions here. 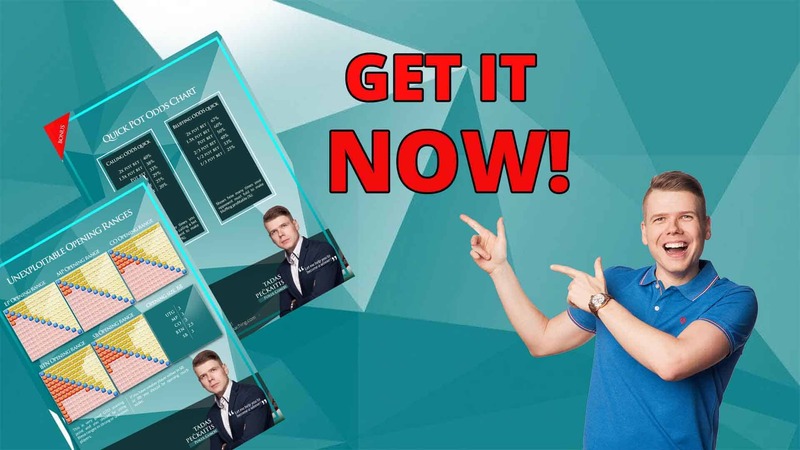 Get my preflop poker cheat sheet now and improve your strategy at once! 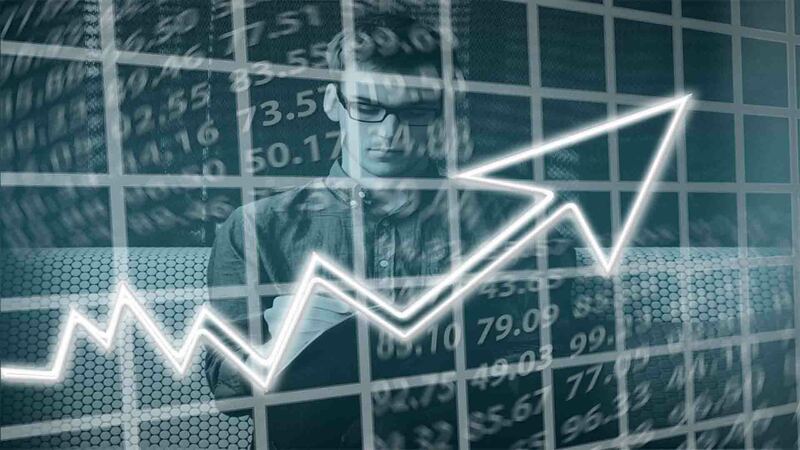 Firstly, you will feel more comfortable knowing that you are not risking much money and even if you lose some at the beginning it will not hurt you. You will be able to learn the game and will not be spending a lot of money in the process so that is a good idea. Secondly, a player’s skill level increases every time when you move up stakes. Starting at the lowest limits lets you play versus weakest players and learn the game instead of donating money to ones who are much better right now. Lastly, it enables you to see the whole picture and get a feel the whole game looks. You will understand positions, what poker hands you should play and can take everything in practice. 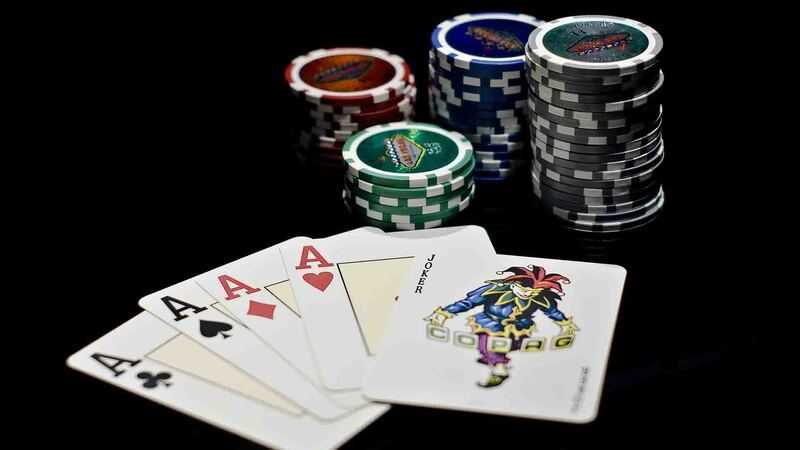 Before moving up you need to learn poker strategy and make sure that you feel comfortable in any game that you play. 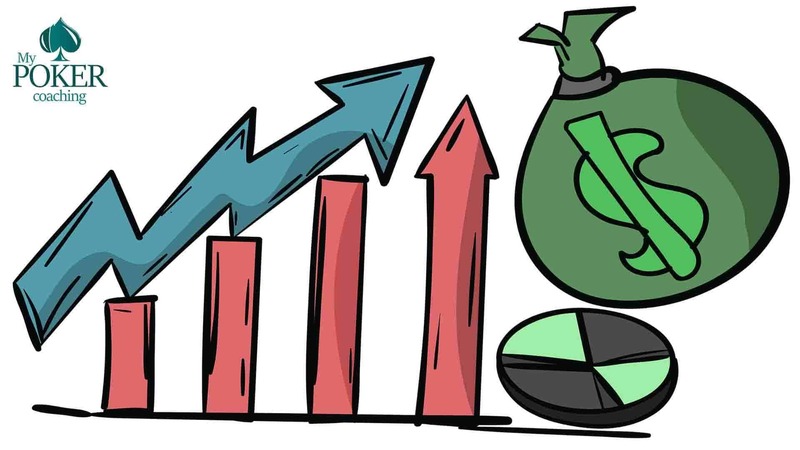 Another factor that you need to take in consideration is Bankroll Management, this is a separate topic and you can read more about it Poker Bankroll Management here! Many amateur players make a huge mistake of playing too wide and opening too many Texas Holdem hands. 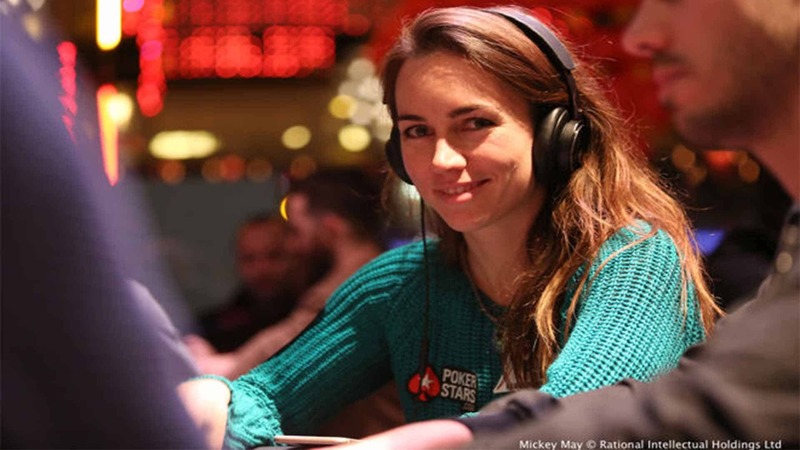 The key when you are starting out is to play only your strongest hands and avoid many tough decisions post flop. This will let you play less, but more aggressively when you decide to take your hand into action. 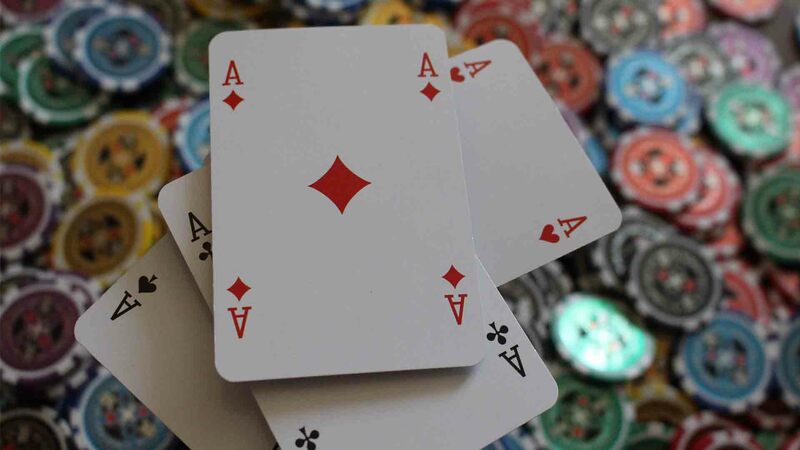 Most of your opponents in low games going to be playing random hands a lot of the time and taking this poker tip alone will let you start ahead of them. 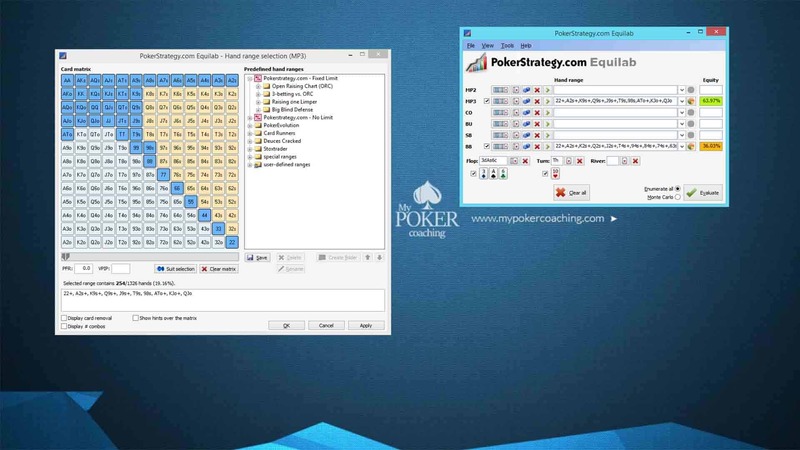 Using this you will be able to learn poker strategy without losing money and in a much more effective way. So be raising and betting yourself when you play instead of just calling and put maximum pressure on your opponents. Knowing that you have an advantage of holding better hands pre-flop you will be just winning against their range of cards in the long run. Play very tight from early positions, widen up going closer to the BTN and try to steal more pots there. By far the most profitable position in poker is Button (BTN) and sitting there you can be playing much more hands than from any other position. 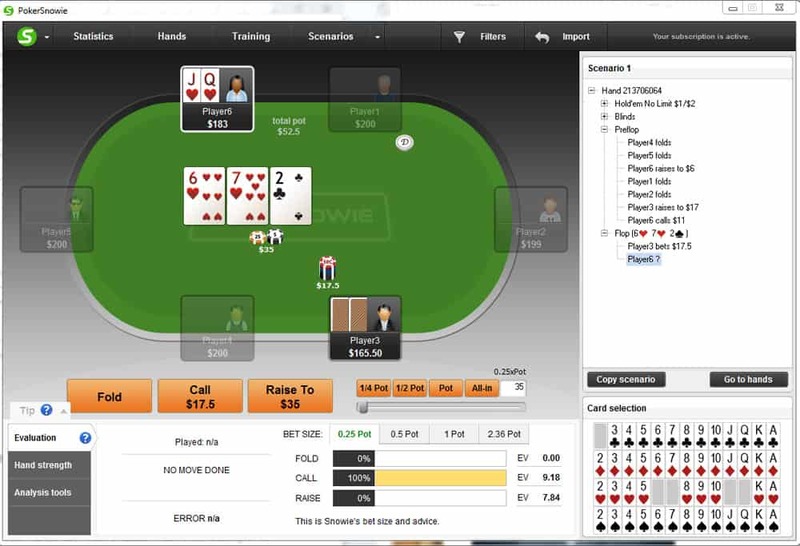 It is going to take some time to get used to this, but always take your position in consideration when deciding which hands to play. I cannot sweat it enough how important this poker tip is! 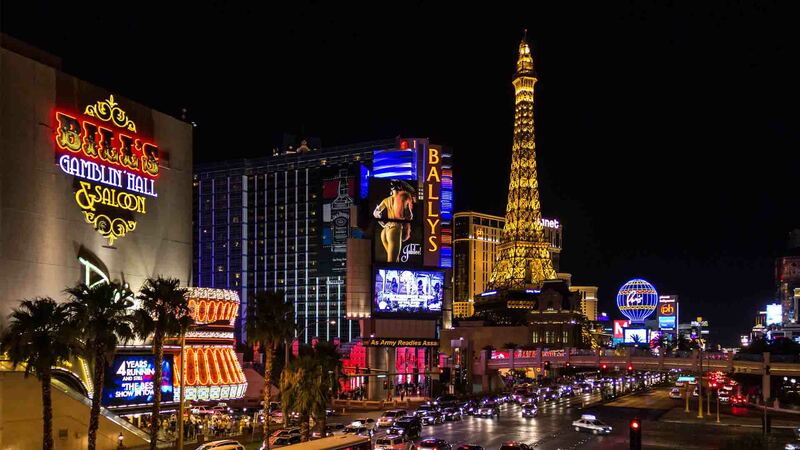 Your goal is to learn poker strategy and concentrate on seeing all the information. 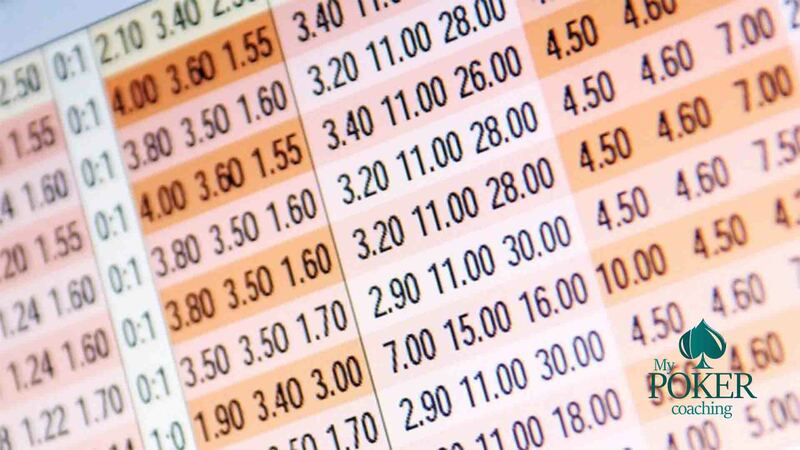 So leave multi-tabling for the future, stick with one table and try to absorb all the information you can get. Look how your opponents are playing and what hands they have at showdown. As we said, concentrate on using your position and playing tight-aggressive approach and it can take you quite far. Emotions are your enemy at the poker table. Sure enough that you can start feeling angry or sad when you lose while playing and you need to deal with this as well, but don’t make it even worse by starting your games when you feel bad. We are doing stupid things when we are tired, angry or even drunk and it can cost us a lot of money. Avoid starting your games when you feel bad and it will be the first, but a very big step in becoming a better poker player. When you will be able to deal with these emotions, you can take it one step further and take a few minutes to prepare for your sessions before starting playing. 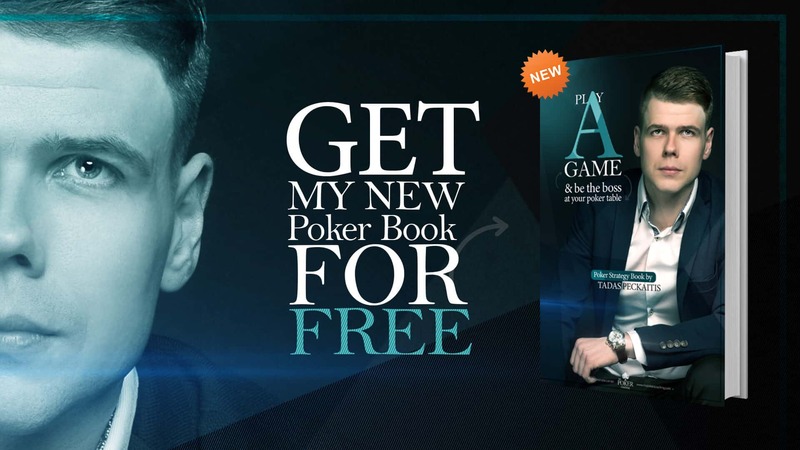 To get more info about self-management and mental game make sure to get my FREE poker book! 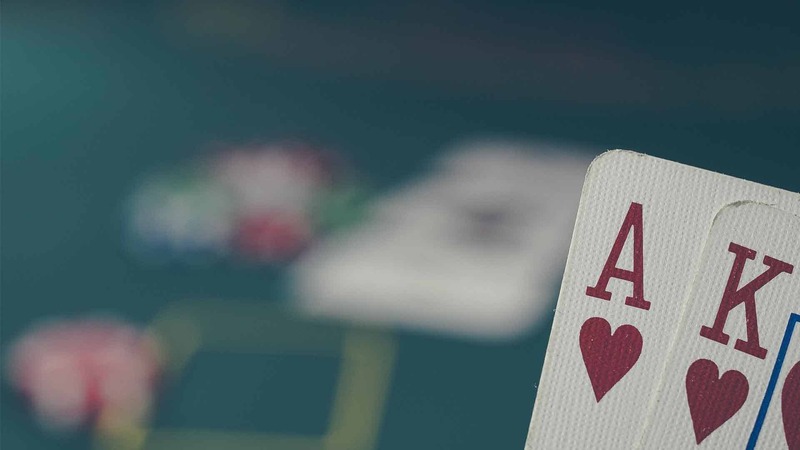 You need to know poker odds you have to hit the winning hand and what pot odds you are getting. All you have to do then is make your decisions based on it and not your emotions. 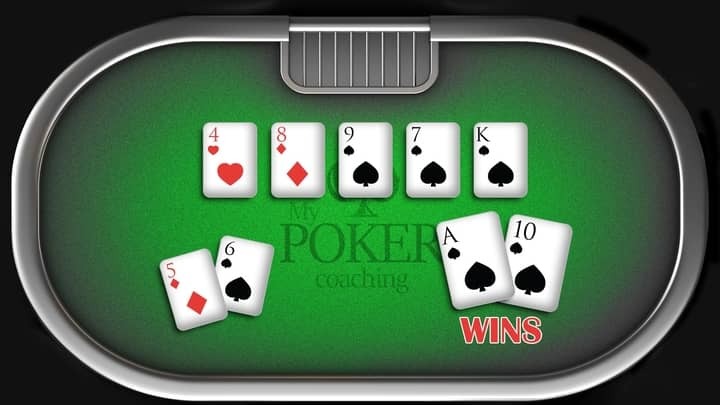 You can have a good indication how likely you are to improve your hand by simply multiplying your outs by 2 if want to know an approximate probability of hitting your hand on next street or multiplying by 4 if you are looking for the number how likely you are going to improve your hand from flop to the river. 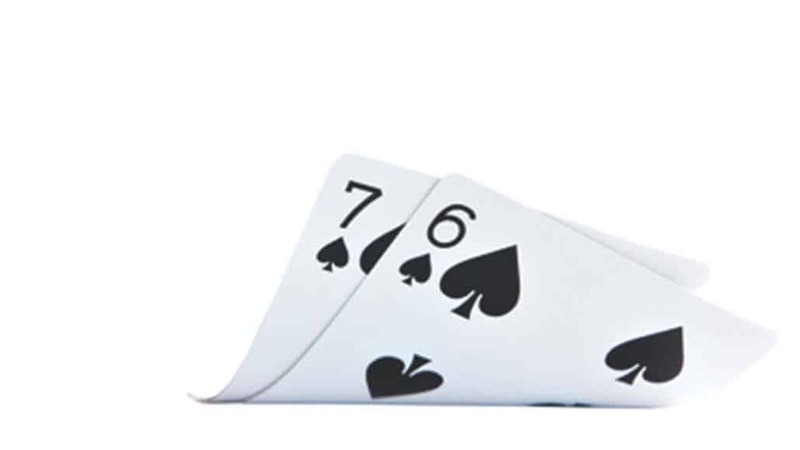 If you have an open-ended straight draw on the flop with 8 outs you can count that you will improve it approximately 8*2 = 16% on the turn and hit your straight or 8*4 = 32% of the time by the river. 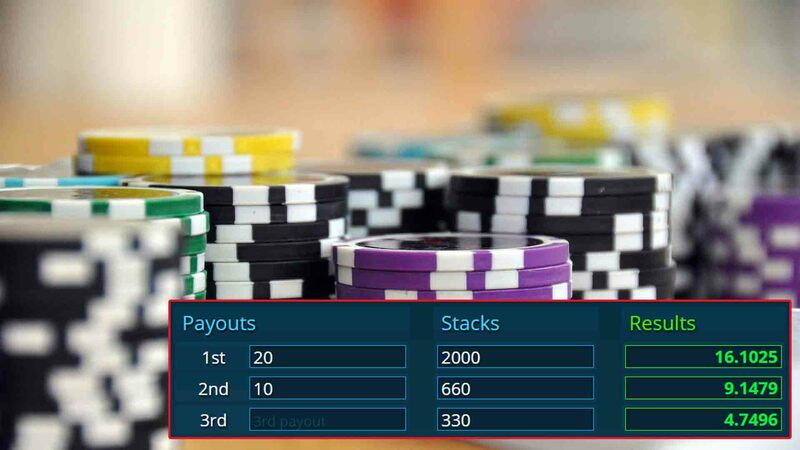 These are not exact numbers but are very close to accurate ones and by far it is the best and easiest way to learn poker strategy. 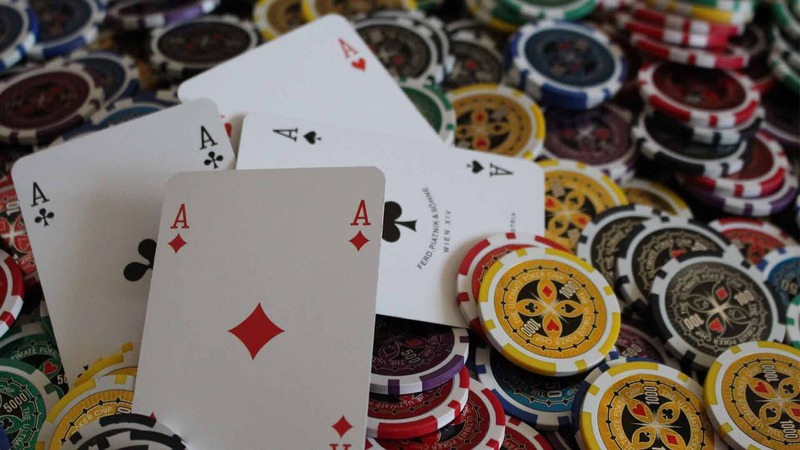 Moreover, you can find much more information in my full article about poker odds so I highly recommend reading it. Think about it when making a decision with a draw and take this poker tip seriously. 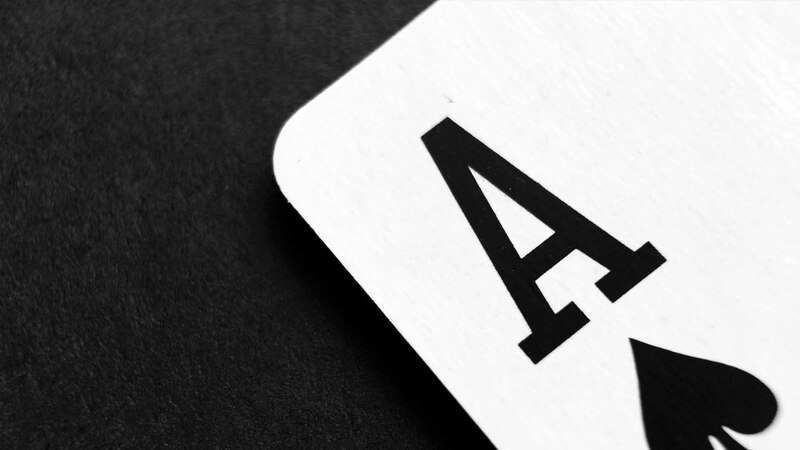 When you know how likely, you are to improve your poker hand when you have a draw you have to learn to put your opponent on a range. This will let you understand how many outs you actually have and then make a more educated decision. Many factors can suggest what hands your opponent could be playing. It is quite tough and advanced topic, but you can start with a simple version of it. A time he takes to make a decision and sizing he is using can give us additional information as well. There are many things to consider and you need a lot of practice to be able to think about that. Do not blame yourself if you struggle with it at the beginning. 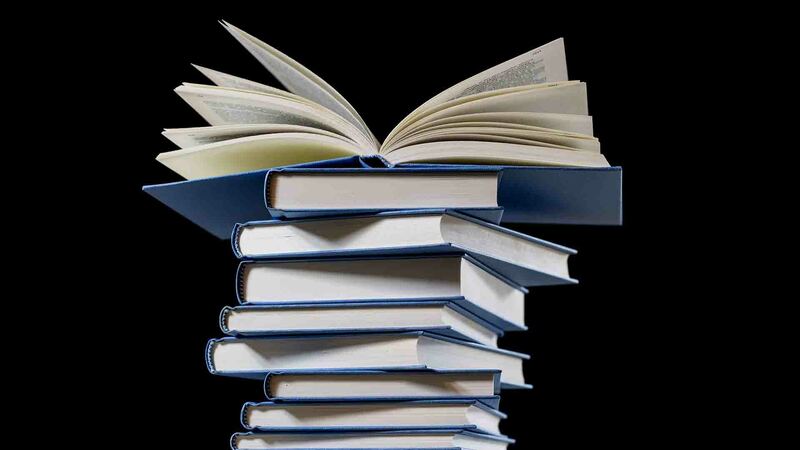 As we said this is a complex topic, that has books written just about it so do not expect to master it in a day or a week. 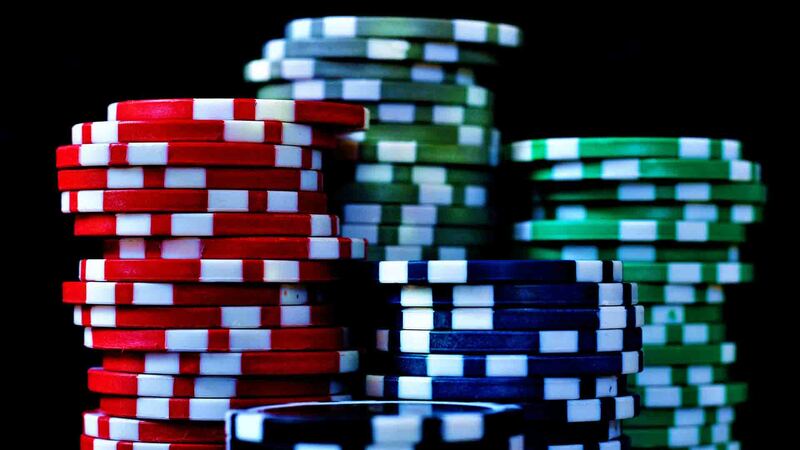 Keep playing and learn poker strategy in the right way! Do not fall into a habit of making decisions automatically. It is a huge mistake that even advanced players are making a lot of the time and killing all their chances to win money. Take your time and think about all the stuff we already discussed. 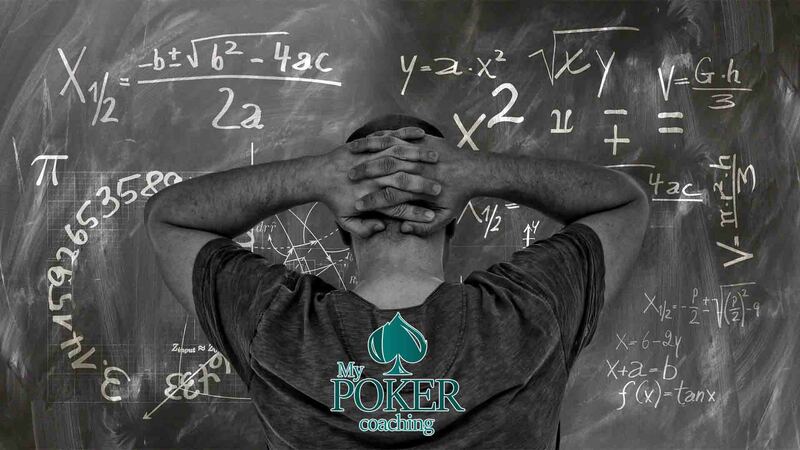 Especially at the beginning, it could be overwhelming thinking about everything at once, like your positions, poker hand ranking, opponent’s cards and much more. That is why you should stick to that poker tip of playing just one table and take all the time you need to make your decisions. 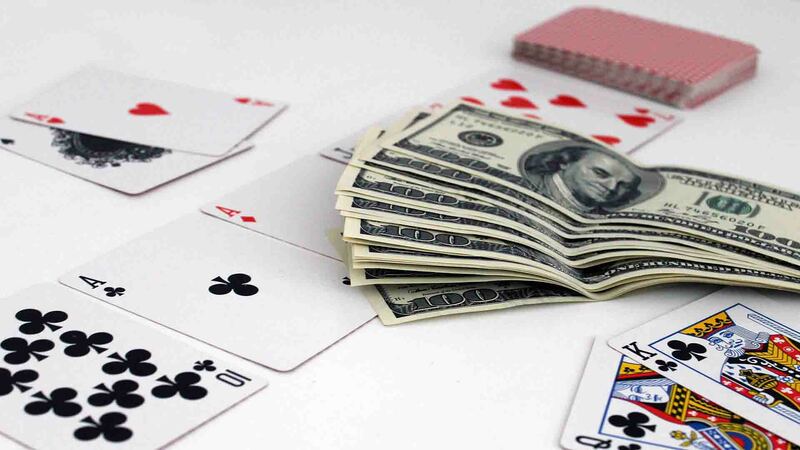 A long time ago, I was explaining how to play poker to my friend who never played before and after discussing for a while, he said: “So basically I need to play when I have a hand and fold when I don’t”. I think this is one of the best advice you can get when just starting playing and learning. 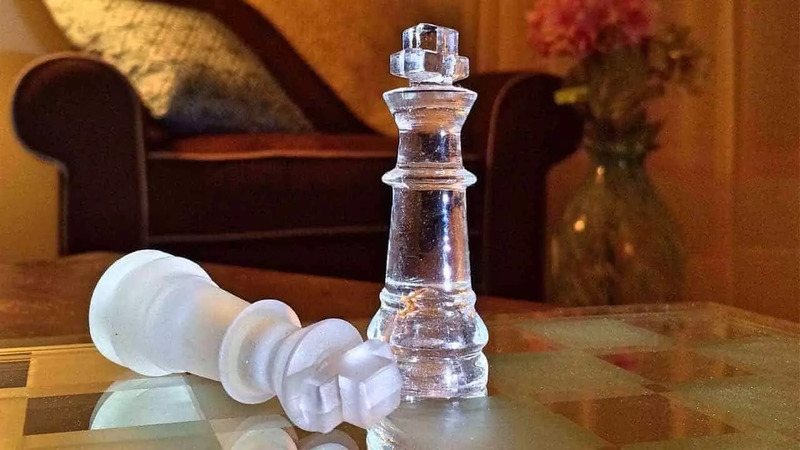 Of course, when you move up stakes and start playing bigger games this will not be an option because many players tend to play much more aggressive there and bluff more, so you need to learn how to play against them. 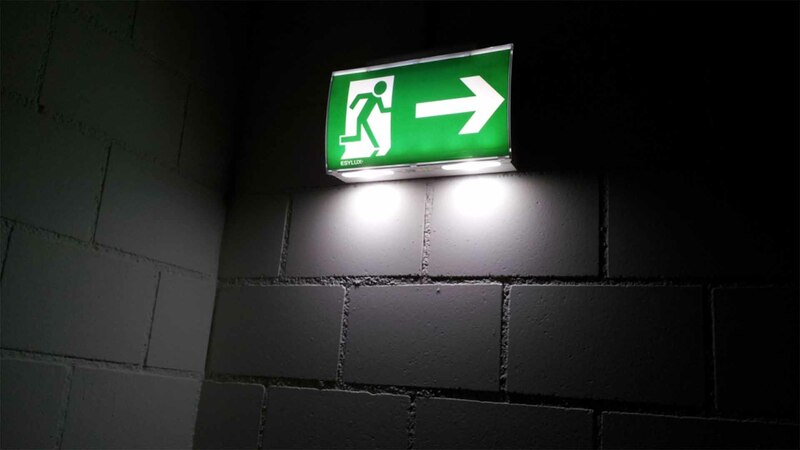 But in the beginning, sticking to this strategy is your best bet. When you move up and start playing a bit more reasonable opponents I highly recommend you checking out Poker Training Videos! You can take your game to the next level by crushing your opponents in the way you did not think was possible! 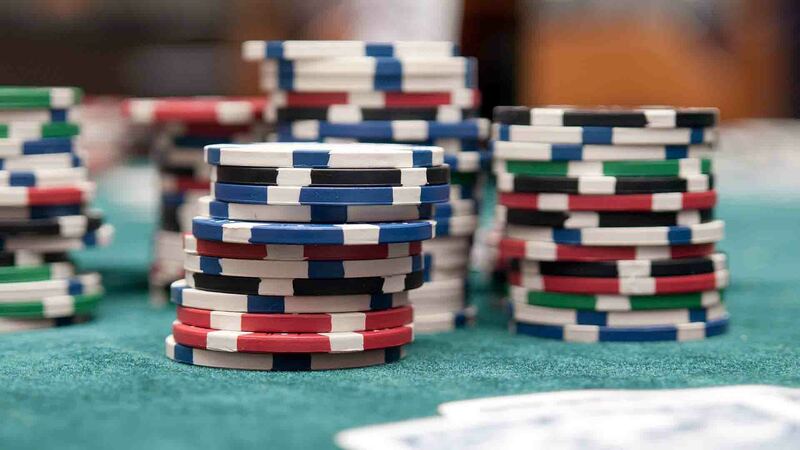 You need to take this poker tip into serious consideration. When your passive opponents who are just calling all the time starts raising out of nowhere you should be folding a lot and even some of your strong hands. 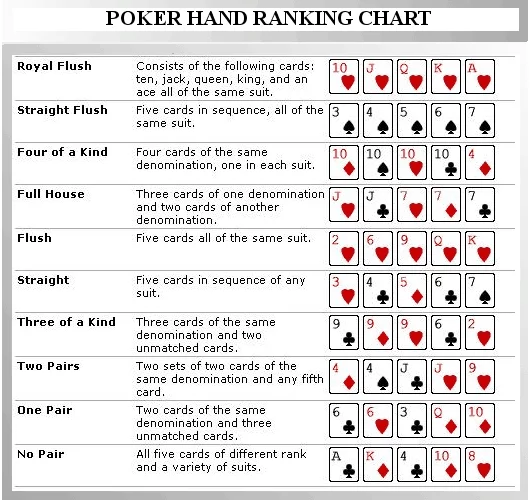 Most of the time one pair hands even as good as a top pair or an overpair should go into a muck. 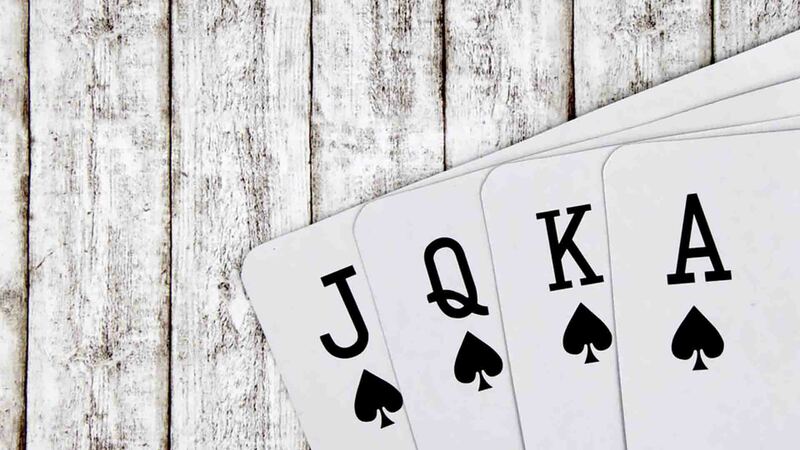 When just starting playing you will have some problems letting go of these hands, but it is one thing that you need to learn if you want to be successful. 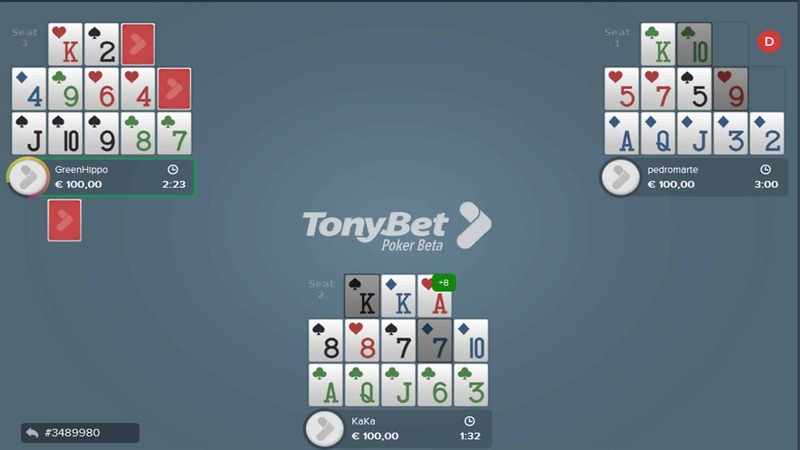 Players in lowest games are not bluffing so much and in the long run, you will be doing yourself a huge favor by folding one pair hands to aggression in these spots. Not all opponents are passive ones and if you are playing against maniac or someone who is very aggressive and raising constantly you should not be folding these hands. 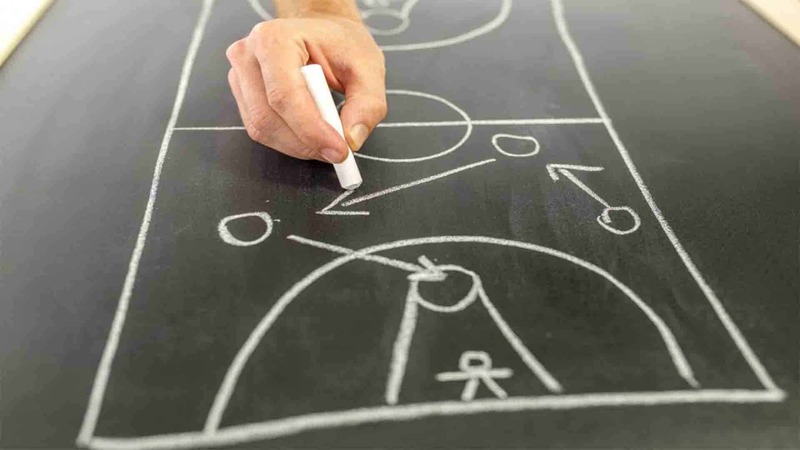 You need to understand that there is a different type of players and you really need to play differently against them. Last part of my poker tips list will help you to deal with this. If you want to be able to compete with players even on lower stakes, you should get some help. 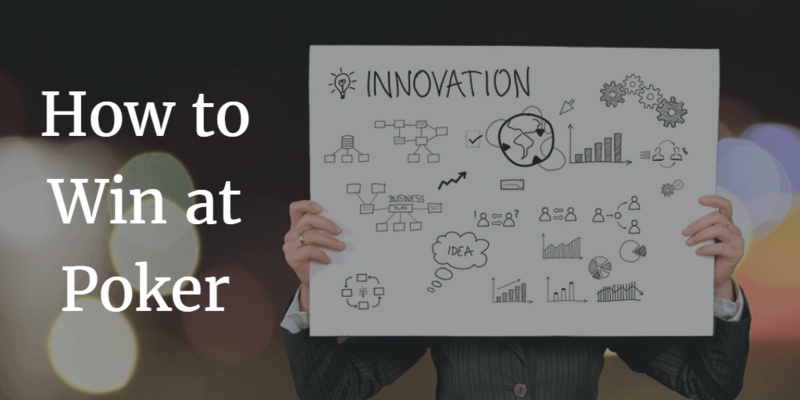 I am not talking about advanced programs that can help you learn GTO poker strategy, but a simple one that every player should have. Tracking software is essential because you can see stats on your opponents and know how they are playing. 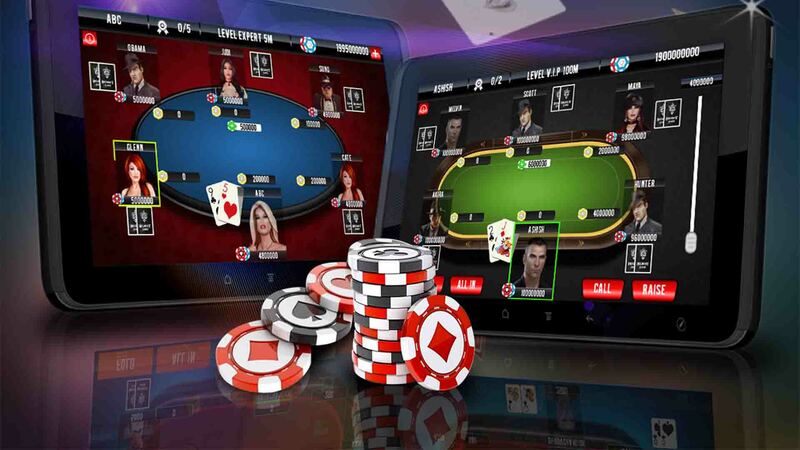 It lets you quickly spot the different type of opponents that you will be facing and to change your poker strategy and decisions based on that. 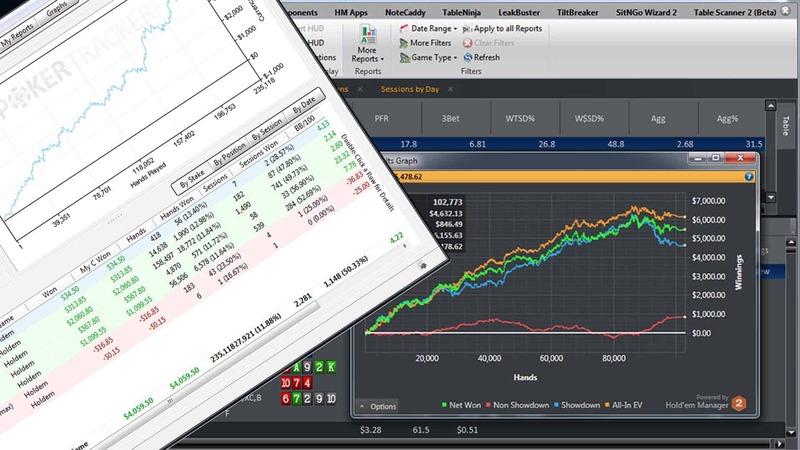 In my opinion, by far the best program for this is Holdem Manager 2 and you can get a FREE trial of HM2 here! 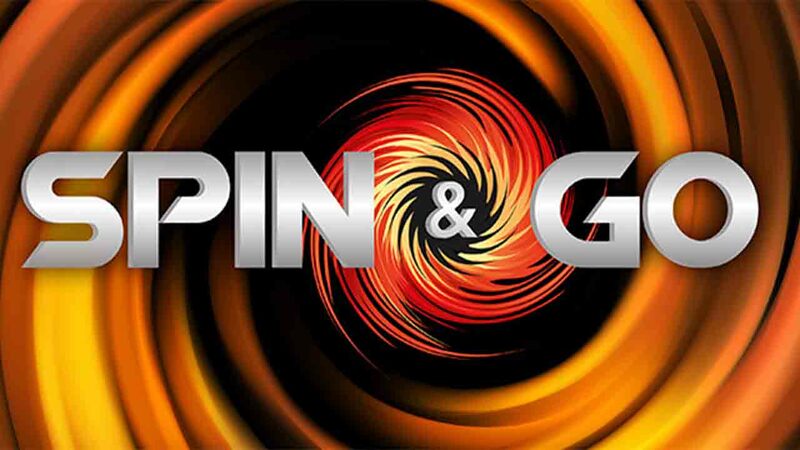 Moreover, to make it even easier I made a list of The Best Poker Tools available for you. I think these are by far the most important poker tips that you should take seriously when starting out. 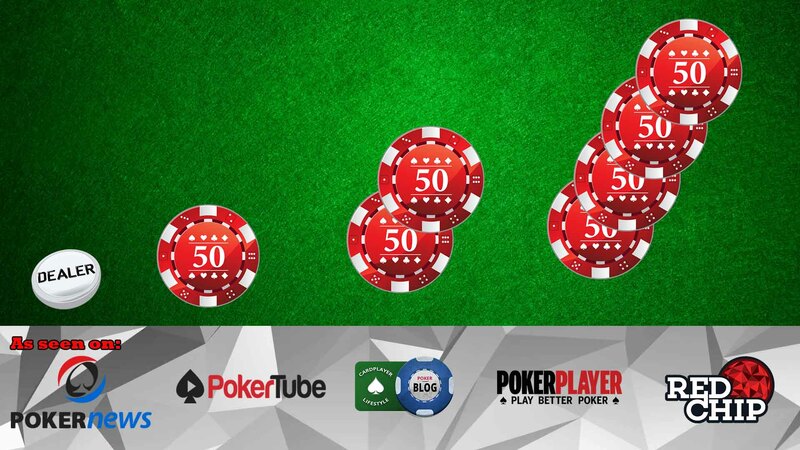 It will help you to learn poker strategy faster and protect you from many common mistakes that players do. 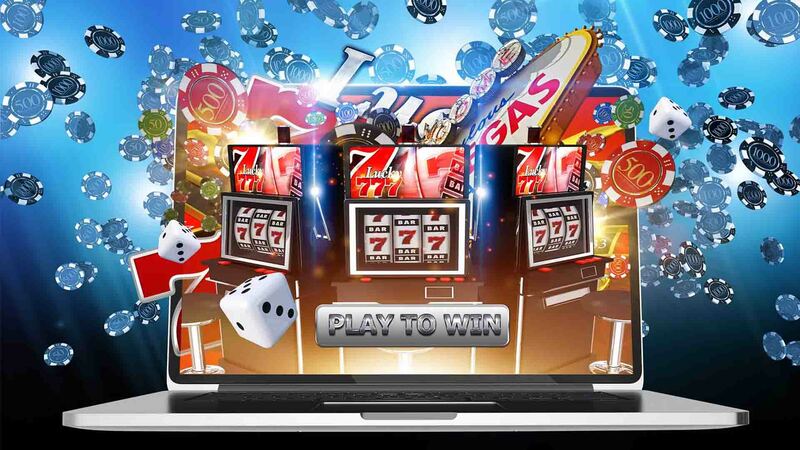 Moreover, if you want to read more, you can find some good advice on “How to play poker tips” article. 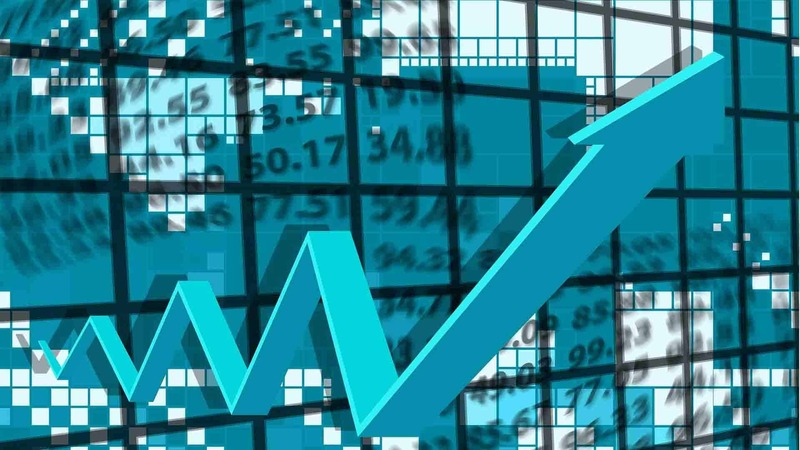 If you want to get a detailed list of the steps you should be taking when starting out, quick pot odds chart, as well as my opening ranges from different positions just subscribe below and I will be happy to help you! 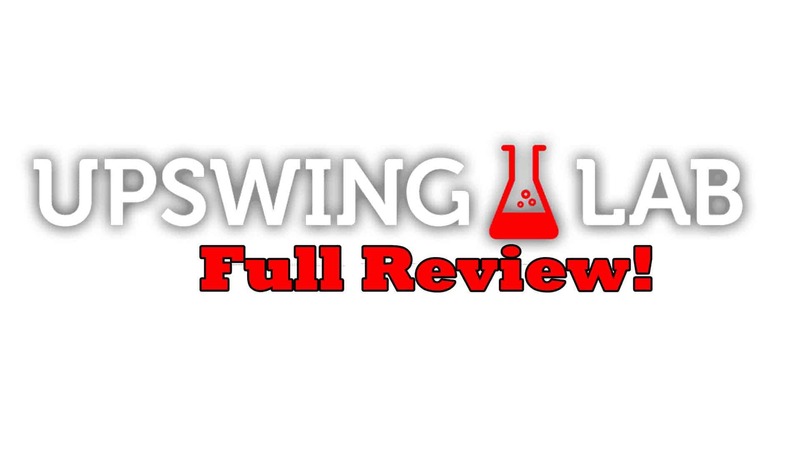 To make it even better, I introduced a powerful course and can teach you how to analyze your database and find all the mistakes in your game. 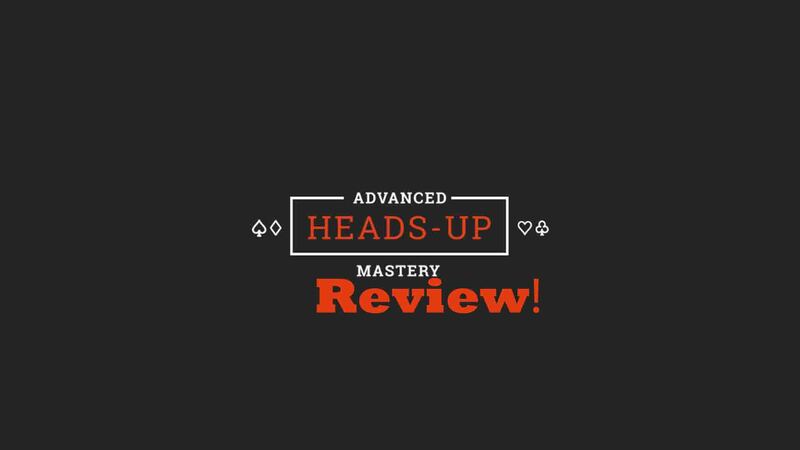 Be sure to take a look at this course and learn how to find your poker mistakes and all poker leaks in your game! Fun With Open Face Chinese Poker Poker Cheat Sheet – PreFlop hands and odds!